Today we are featuring a fantastic premium resource designed by the very talented guys at Great Simple. 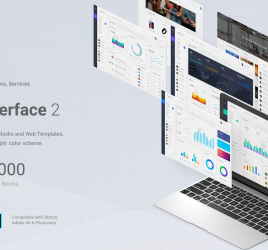 Platforma is an incredible web wireframing kit, the most successful of all their products launched so far (more than 10,000 designers are using it) and it’s finally available for Adobe XD. 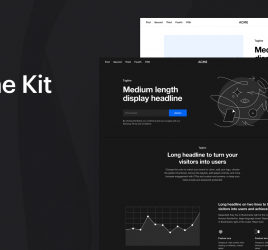 It’s a massive collection of more than 200 wireframe web layouts, spread across 15 different categories. 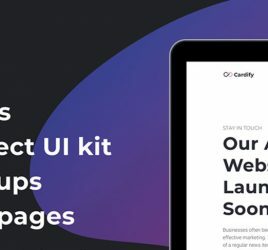 With Platforma you can wireframe clean and engaging websites within minutes, just by selecting the components you need from a never ending list of layouts available. Definitely one of the best premium XD resources we have featured so far on XDGuru, totally worth the price! Click on the button below to see a full preview with all the layouts included in Platforma.